We have state of the art printing facilities strategically located to deliver the highest quality and fast delivery. These days, budgets count. We price our books to give you the most for your money! We provide wholesale pricing like no other publisher. Our process ensures prompt delivery. Upon approval, your books will ship within 7 days. If you’re looking for high-quality yearbooks from a respected company that offers WHOLESALE prices with fast delivery, then Quality Yearbook Publishing is the yearbook publisher for you! 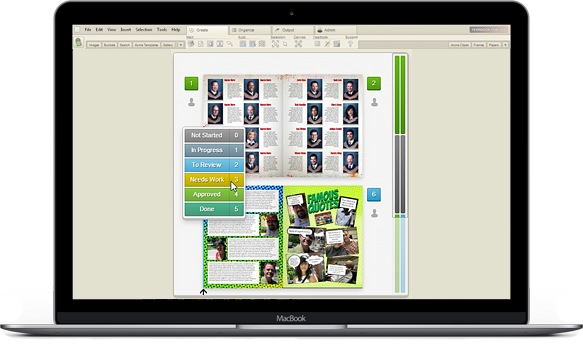 Our easy to use software makes creating your yearbook fun and easy. There’s no hassle involved, so the services at our company can help your students make memories that will last a lifetime. Our yearbook cover designs are geared towards elementary and middle school students. 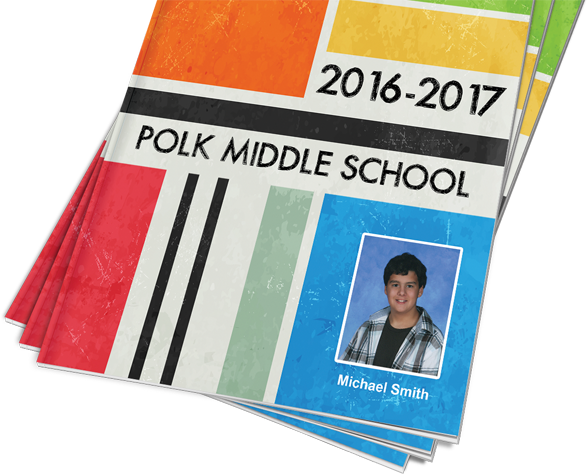 For all your elementary school yearbook publishing, you can incorporate the school year along with your school’s name and colors. Even if they are stock, the covers are designed to be as unique as your school and represent the student body. Not a graphic designer? No problem. There’s no need to lay out every element on a page individually in InDesign when you have our yearbook design software at your disposal. As a trusted online yearbook printing and publishing company, we offer Lumapix Online, which can be used on PC, Mac, and ChromeBooks. There’s nothing to install – it’s fully online. You’ll be able to import portraits directly from a PSPA CD, lay out pages with a few clicks, and add clipart and backgrounds with ease. Anyone can work in Lumapix Online, whether it’s a student involved in the yearbook club, an adviser, or another staff member. 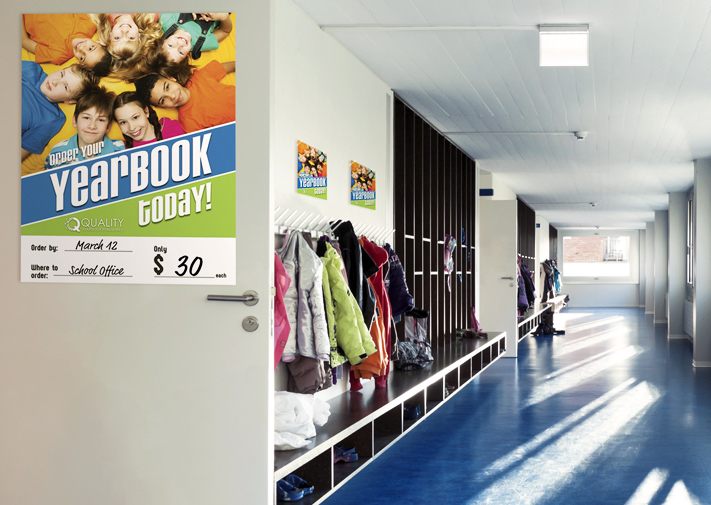 When you’re looking for yearbook printing companies and publishers, Quality Yearbook Publishing not only offers you excellent pricing, but our publishing services offer you the opportunity to include some of our various options for free. These items make a standard yearbook into something that is truly special and customized to each child. An order of 150 or more qualifies you for a 4 page “Year in Review” addition, which details all of the most relevant world news and pop culture happenings from the past year. When you order 275 yearbooks, you can get names on the cover for 40 students. This is a great idea for the graduating class of students who will look back at that year as their most memorable. Once our publishers print your yearbooks and deliver them to you, there’s only one thing left to do: market them to students. The best way to do this is through distributing flyers and hanging posters up throughout the school hallways and in classrooms. Grab the attention of students and parents with our eye-catching graphics and don’t forget to add information specific to your school such as the price of the yearbook, the date to purchase the book by, and where to go to get a copy. Included in the services of our publishers is the offering of free marketing materials with all orders of 75 or more yearbooks from our company. Offering full services as yearbook publishers, we also provide school products where you can buy custom student planners and calendars for your students. If you have any questions for our publishers about our printing services, the software, or styles you have at your disposal, contact us today. We’re one the trusted companies for schools and day cares across the country. Quality Yearbook Publishing stores and secures all information gathered behind an industry-standard firewall. Through the use of “cookies” Quality Yearbook Publishing’s web-server automatically recognizes your domain name and e-mail address. You may block the use of “cookies” through settings in your browser, however we recommend that you keep the cookies enabled while using the Website. In the process of creating your quote, reservation and uploading we collect the following information: your e-mail address if you communicate with us via e-mail; your name, shipping address, billing address information on what pages you access or visit; and any information volunteered by you, such as survey information and/or site registrations. Quality Yearbook Publishing is committed to protecting the privacy of children under the age of 13. For that reason, we never knowingly collect or maintain information through our Website from children under the age of 13, except with parental permission sent in writing to customer service.  We do not participate in any activity that would result in the disclosure of any more personal information. 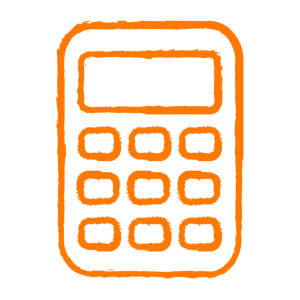 The information that we collect is used solely for the support of the sales and ordering process. We collect vital information to provide our customer service area the proper information to provide and enhanced level of customer, correct shipping and accurate ordering information. In addition we collect information to help guide you in your quote request. During the normal course of business we gather information to better serve our marketplace so we may collect research on customer demographics, interests, and preferences based on information provided through its Web sites. Quality Yearbook Publishing does not sell, rent, or otherwise disclose any customer names or other personally information collected through this site. However in the normal processing of orders appropriate information necessary may be shared with their qualitied production and shipping vendors in order to properly produce and deliver Yearbooks.